Set about a decade after Alaska was granted statehood, Bonnie-Sue Hitchcock's debut novel uses history and culture as a beautiful backdrop for the complex and emotional journey of four teenagers living in a time and place unlike an other. She weaves an intricate tapestry of story and setting, sucking readers into a tale that truly lives in the moment. "It feels like my best friend has just skipped a pebble across the glassy surface of my soul." "I'll never understand how certain things that happen to us can climb under our skin and make us someone new." Simultaneously parallel and intertwined, Ruth, Dora, Alyce and Hank's stories are about facing challenges and finding a way through, overcoming what seems impossible and coming out on the other side. I think what I loved most about The Smell of Other People's Houses is the entanglements, small and large, that happen in these characters lives just as they often happen in real life. Chapter by chapter, bits and pieces of knowledge, character memories, suspicions and events coalesce to reveal just how deeply entangled they are and how the seemingly tiny connections they make along the way lead them right to where they belong. 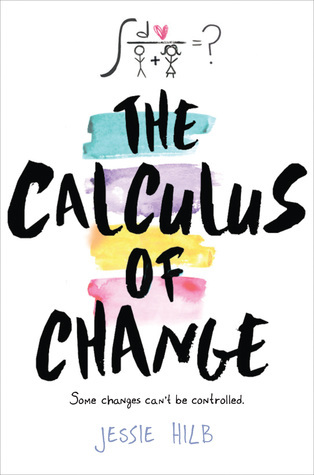 This novel surprised me and took me outside my comfort zone in the most wonderful ways. 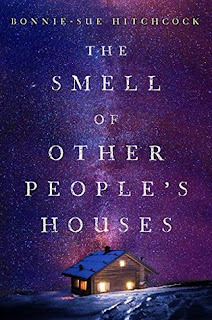 I won't be the least bit surprised if at this time next year The Smell of Other People's Houses is an award-winning novel. It will be absolutely deserved.